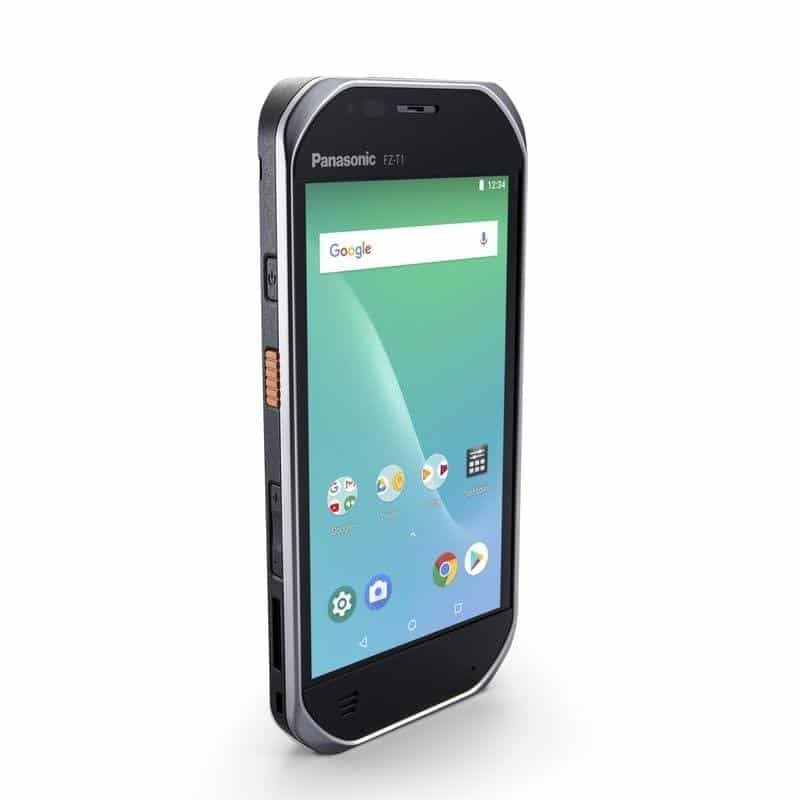 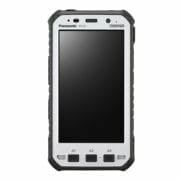 Fully rugged handheld Tablets designed to produce first class results from a handheld format. 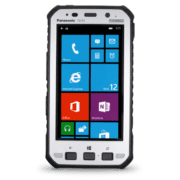 Efficient use of field equipment is paramount to any organisation looking to produce results from a truely portable device. 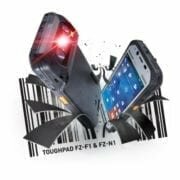 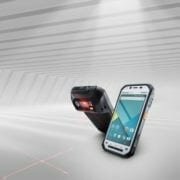 Incorporating both Voice and data and available as ‘Ultra’ and ‘Fully’ Rugged units.